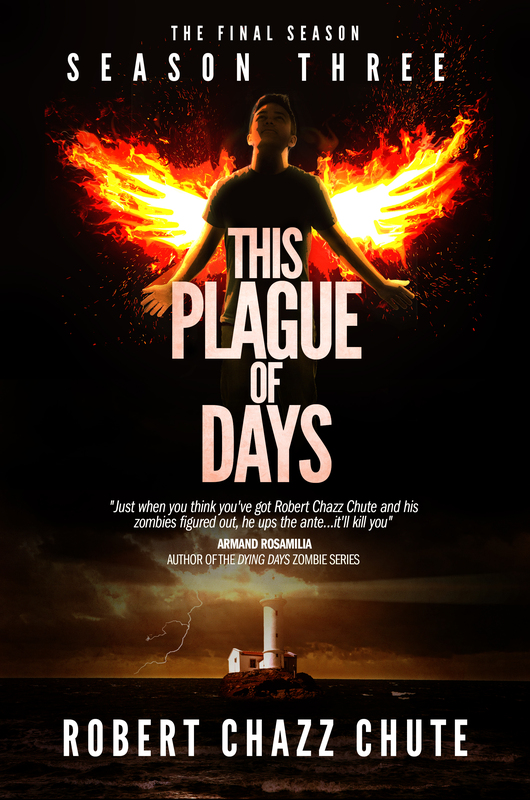 This entry was posted on Monday, September 30th, 2013 at 5:17 pm	and tagged with amazon, Amazon Kindle, book, Publish, robert chazz chute, Season Two of This Plague of Days, This Plague of Days and posted in the serial, This Plague of Days. You can follow any responses to this entry through the RSS 2.0 feed. 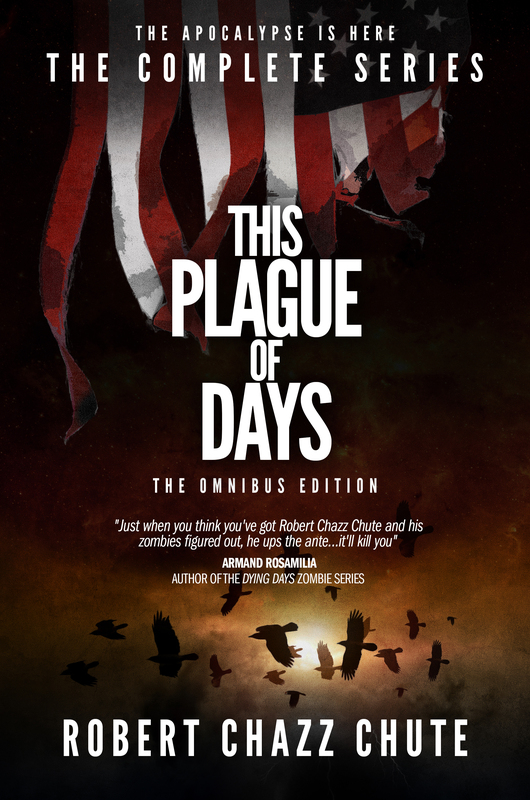 It’s up on Amazon!! Thanks for a series I can’t put down! Thanks, Jennifer. That’s strange though. I haven’t heard from Amazon and I don’t see it yet. Just in case you’re looking at the new black and white cover cover, right? Somebody tore me a new orifice because they thought the Season 1 episodes were Season 2. Its season 2. 🙂 I’ve heard from other authors that where you live can affect when it shows up. Anyway thanks for a great series to read. I have shared multiple places so best of luck! Thank you! That’s hilarious. According to my Amazon dashboard it’s still “publishing”. Weird. I hope you enjoy it and really, thanks for your enthusiasm.